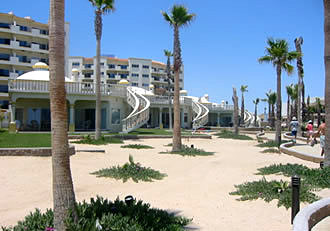 Las Palmas is one of Rocky Point's best kept secrets. 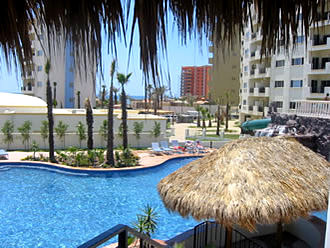 Located at the beach in the famous Sandy Beach Resorts master planned community of Puerto Peñasco, Mexico, you will love its central location. 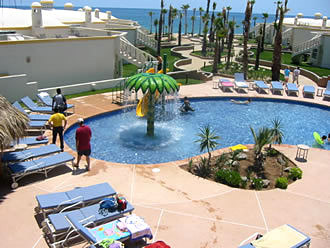 Las Palmas is nestled between Sonoran Sea Resort and Bella Sirena Resort. 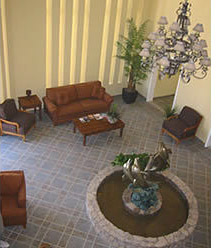 Las Palmas is an oceanfront community that offers accommodations in luxury homes and resort style condominiums. 24-hour security, heated pools, jacuzzis, lighted parking, swim-up bar, kid's pool, exercise room, game room, and a spa along with other amenities make this a wonderful getaway. And the beach is just steps from your door. Las Palmas consists of twenty well appointed 3 and 4 bedroom homes stretched across the front of Sandy Beach. From their lookout decks, both sunrises and sunsets are memorable. Each of the three condo towers have their own court yard with pools, jacuzzis, verandas and barbeques. 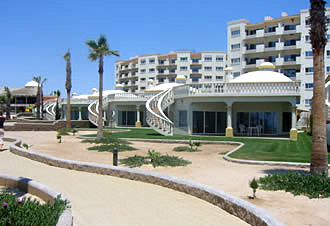 Each is well furnished and quite spacious with balconies facing the ocean. 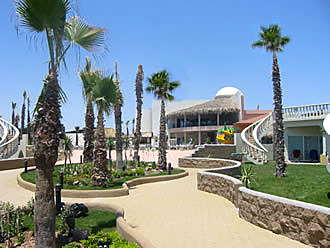 Paseo de Las Palmas Costa Diamante, 83550 Puerto Peñasco, Son., Mexico. 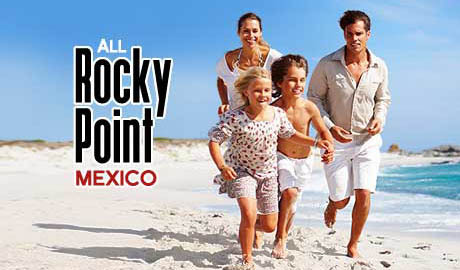 Come visit Rocky Point in style. 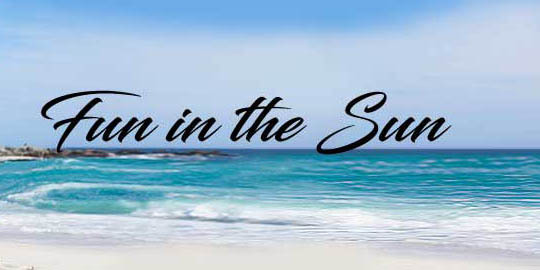 Relax and absorb all the amenities offered by Las Palmas resort condos and luxury beach houses.